Received these products at the perfect time! This range of products is specially formulated to moisturize, calm, smoothen and protect skin. Unlike many other creams for eczema, this does not contain steroids! It is also hypoallergenic, dermatologically tested and paraben-free. Some body wash can be drying, especially if it's too harsh. Those meant for dry skin will leave behind this thin layer that feels like it's slightly oily. That's how the Marine Elements Body Wash is like. You might feel unclean at the start but you'll get used to it. As for the Body Lotion, I diligently applied all over after showering, concentrating on elbows and knees. I like that not much is needed. Just apply a thin layer. Also, the lotion is not sticky or uncomfortable. I can even use it in the day time. I did not try this but it's for deep moisturization and exfoliation. Intensive care for extremely dry areas. Results time! I only photographed my legs cos that's where the disaster is. 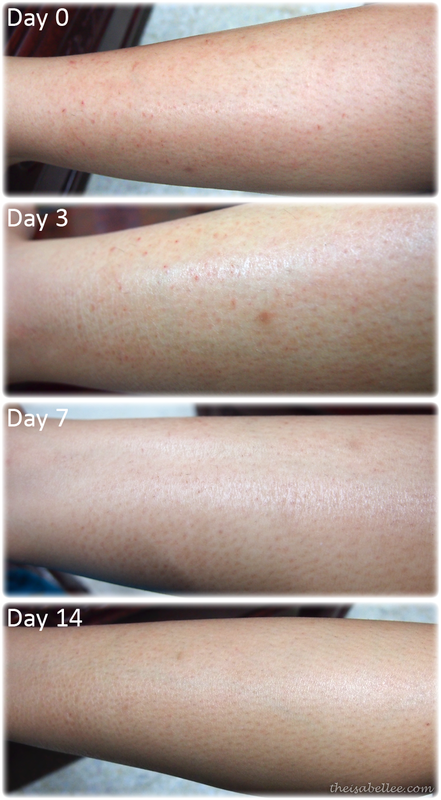 On the first day, itchiness was greatly reduced by about 80%! Then the spots disappeared and the dry, scaly skin slowly transformed. 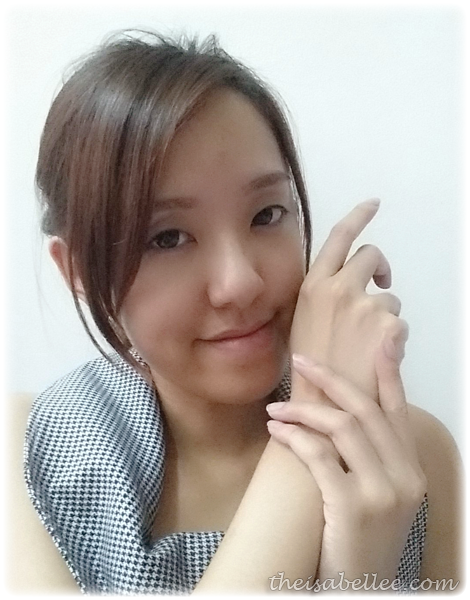 After 2 weeks, the scales have not fully gone away yet but my skin has never been better! You don't know how good it feels to not have the urge to scratch your legs every 10 minutes. I'm just glad that the itchiness has stopped and my legs don't look so horrifying anymore. P.S. The 'Before' photo was on a considerably good day. 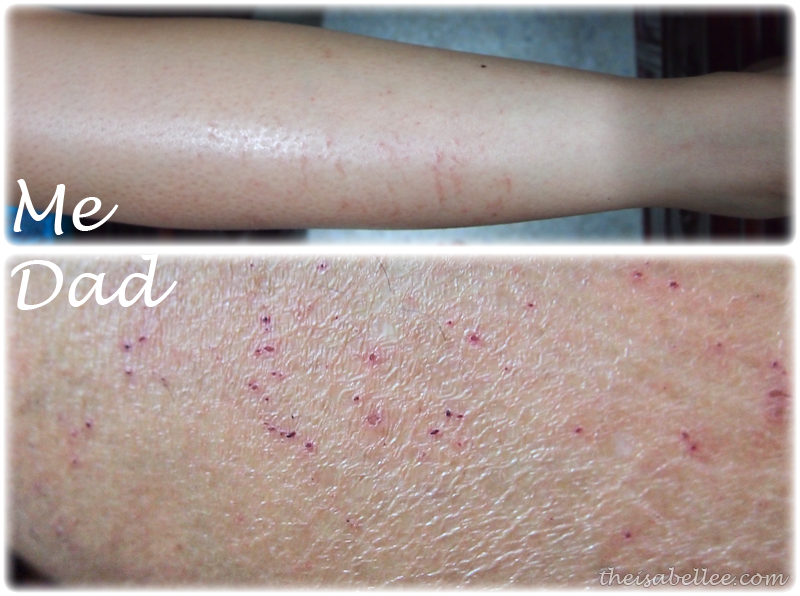 Those red marks are from his constant scratching due to extremely dry skin (it's really itchy). 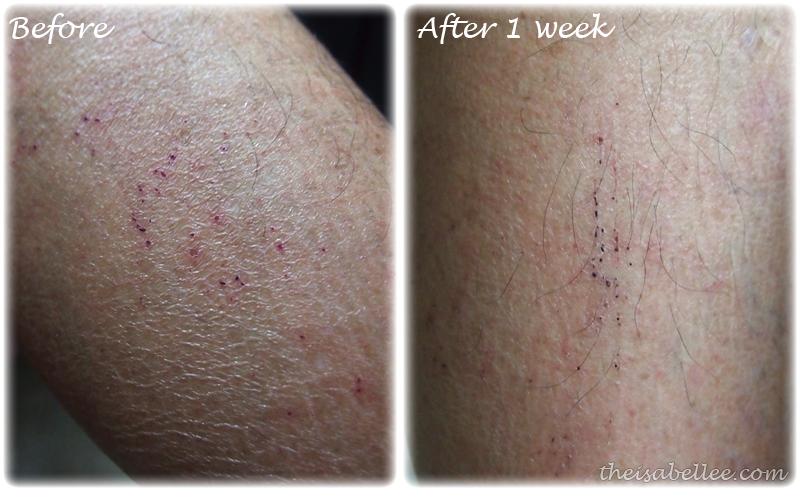 After using for 1 week, the results are not phenomenal but he said it doesn't itch as much and I did notice that there are less scratch marks. 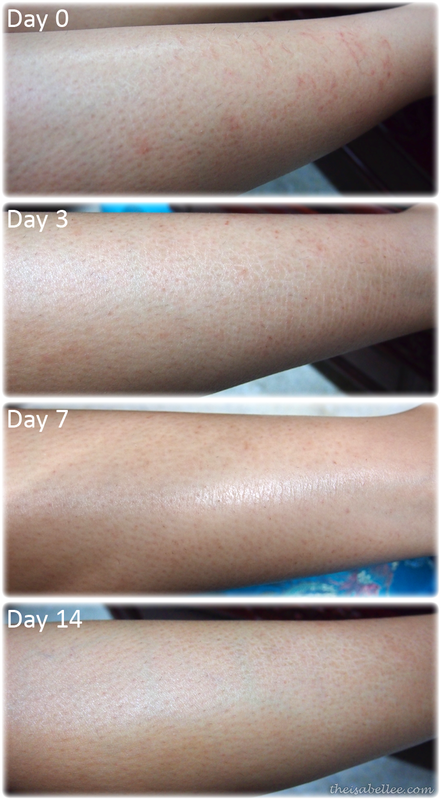 You can also see that skin is not so dry anymore. When my dad says something is good, it's gotta be really good xD He also liked the mild vanilla scent, which was awesome since he has never praised any products I sent his way before. The key to its effectiveness lies within the patented Zonase X which is extracted from salmon eggs*. This protease helps the larva to come out from the egg shell. It is very gentle and affects only the egg shell without harming the larva. This concept is used to gently exfoliate the top layer of dead skin cells on human skin while proteins penetrate and transport moisture into deeper skin layers. Healthy cells are elevated to the surface, rejuvenating skin and forming a protective barrier. 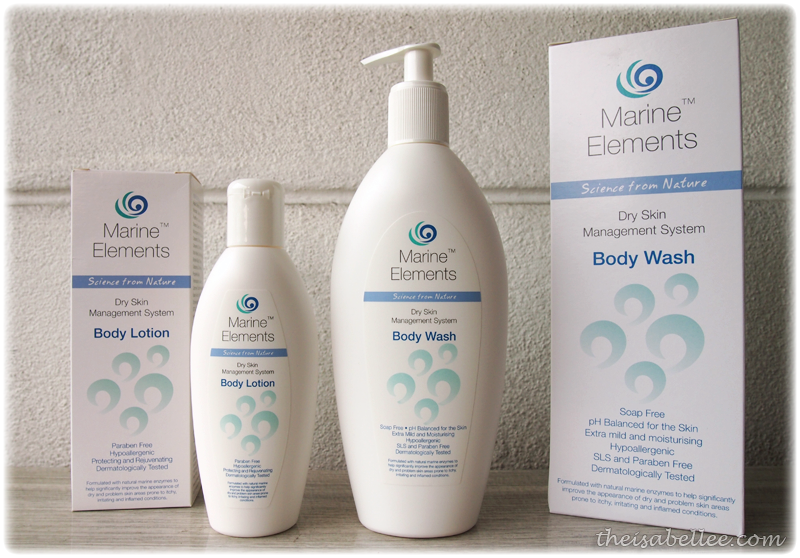 Keeping my skin protected with Marine Elements everyday! I don't think it is too expensive to try out. I've tried numerous other body lotions but none of them work like this. to get an RM 20 discount code to be used on top of the promotion plus free postage for orders above RM 99. So I saved over RM 40 =O Then I also got Plincco points to be used to subsidize my next order wahahhahaha! 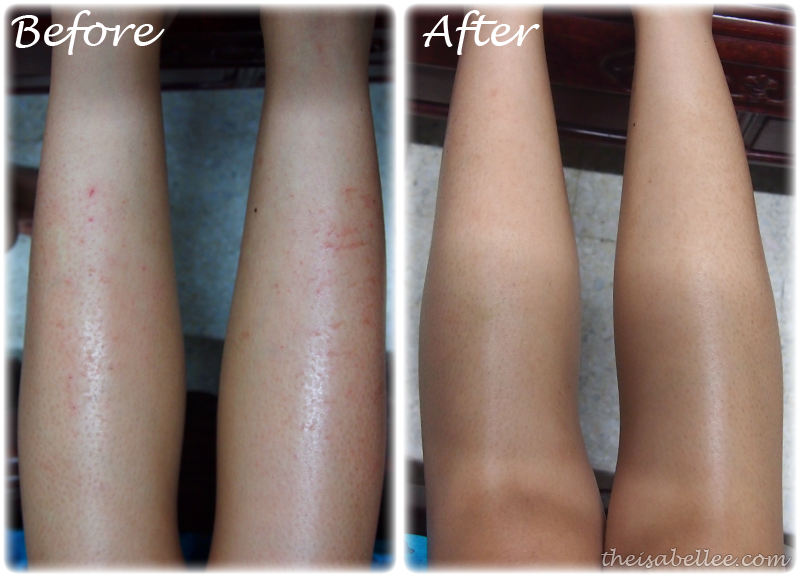 I have very very dry skin too, especially my legs.. maybe this is a good product for me to try out too.